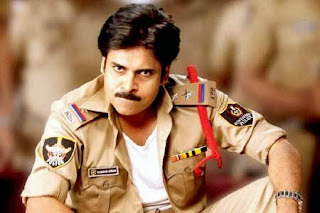 PAWAN KALYANS GABBAR SINGH 2 -NEW HEROINE-PRANEETHA | GSV Films :: Film news, video songs, movies news telugu, tamil hot actress. Power Star Pawan Kalyan starrer Gabbar Singh 2 is set to hit the floors in December and the pre-production works are in brisk progress currently. Several names have been popped up for the leading lady role in the film including Samantha, Praneetha and Bollywood heroine Anushka Sharma. However, none of these actresses have been confirmed for the heroine role and the latest we hear is the makers are planning to introduce a fresh face for the movie. Sampath Nandi is wielding the megaphone for the commercial entertainer while Sharat Marar will produce the film. Devi Sri Prasad is expected to compose musical scores for Gabbar Singh 2 film.